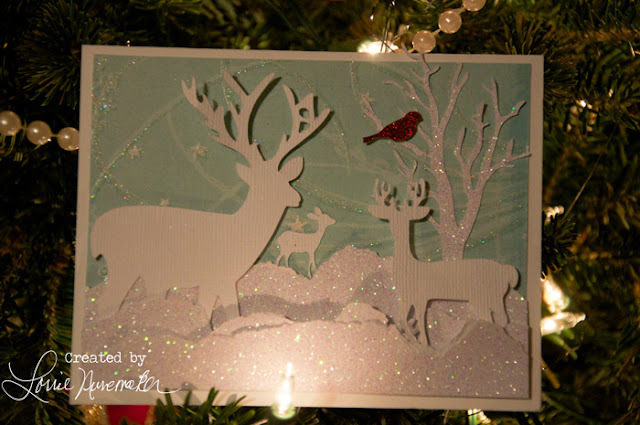 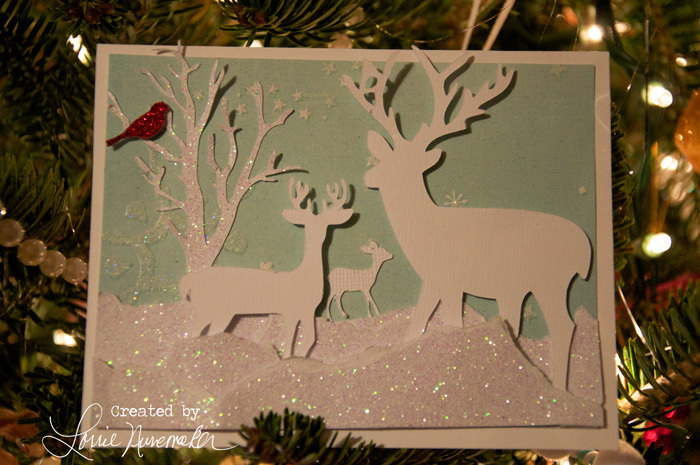 I made both of these cards with the Silhouette and some cardstock I had on hand. I love the unexpected splash of red the bird adds. I got the inspiration for this card from a tag that I saw on Pinterest, unfortunately I can't find it now... but will post when I do.